Imagine yourself lounging in a beach chair, sipping on a cool beverage, watching the waves gently fall onto shore. 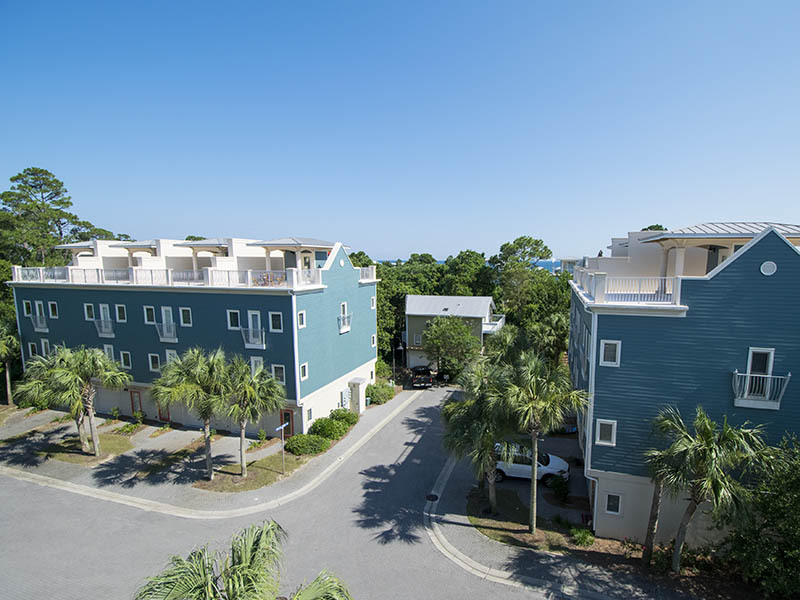 Vacation in at townhome at Coastal Dunes and enjoy staying just a short distance away from the Gulf of Mexico’s soft, white sand and bright blue water. 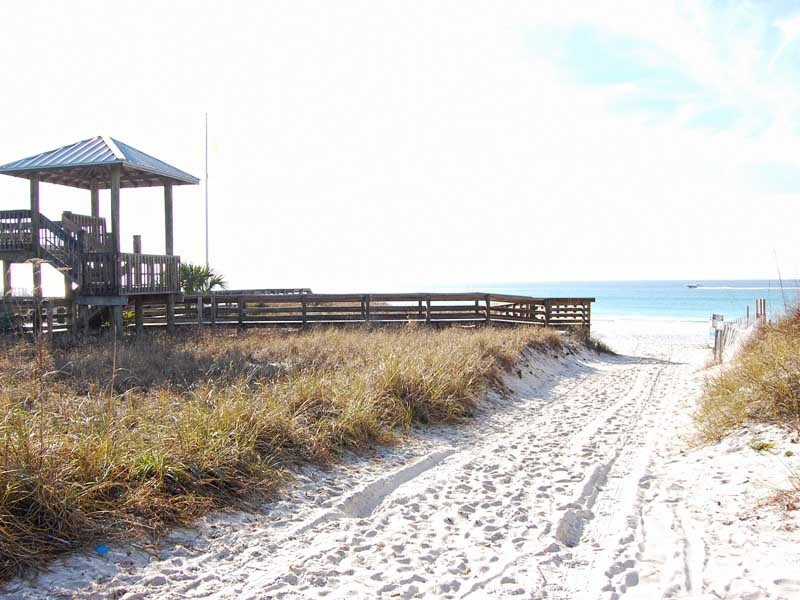 These Scenic 30A vacation rentals are a great choice for a family vacation or a group getaway, such as a golf retreat or a lady’s trip. These townhomes come with all of the necessities of home, including fully-equipped kitchens, spacious bedrooms and living rooms and a washer and dryer in your accommodations. With two stories of ample space for you and your friends and family, you will be sure to enjoy your stay in one of these lovely vacation rentals. 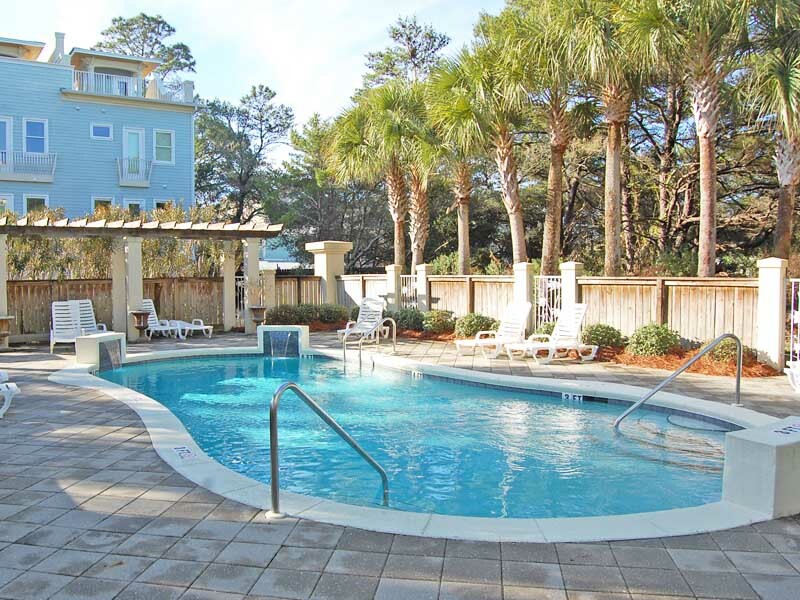 Take a short walk over to the community pool at Coastal Dunes and go for a swim, or sit back in a lounge chair on the surrounding sundeck and work on your tan. The beach is just a block away from your vacation rental, so you can spend your days relaxing in the sand. Go for a leisurely stroll down the shoreline and let the waves lap at your feet. If you are looking for some adventure, contact our Southern Perks partners for fantastic deals on thrilling activities such as fishing, parasailing, snorkeling and more. After a fun day under the sun, visit a delicious restaurant along Scenic Highway 30A and dine on fresh seafood and other delectable treats. No matter what you choose to do during your vacation on the Gulf Coast of Florida, you will be sure to have the time of your life. Prepare for a vacation filled with relaxation and restoration with a stay at Coastal Dunes 43A in Scenic 30A. 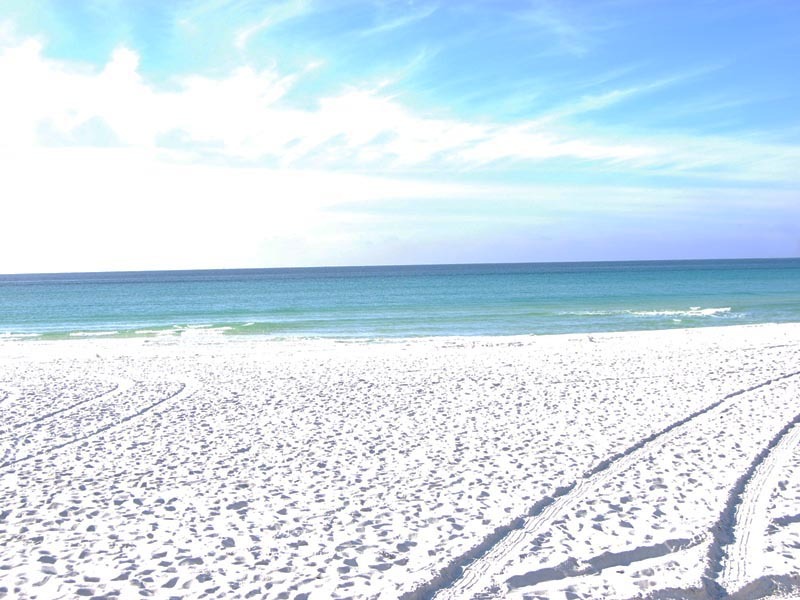 Choose Coastal Dunes 44B in Scenic 30A for your next escape to the sugar white sand and emerald green water.